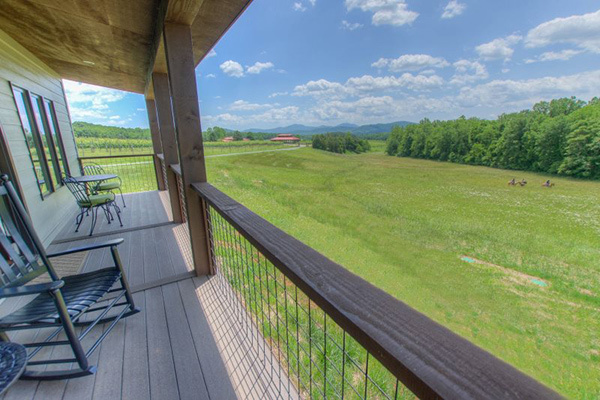 Afton Mountain Vineyards offers four cottages on their property each named for favorite barrel cooperages. Each cottage features a king-size bed, spacious tile bathroom, open plan living room, and a fully-equipped kitchen. Free WIFI and internet TV included. Electric Fireplace in the living room can warm you on a chilly night, and there’s 650 private square feet with a deck overlooking the wildflower meadow. No smoking. Rental fee includes two complimentary tastings of the award-winning wines from Afton Mountain Vineyards.